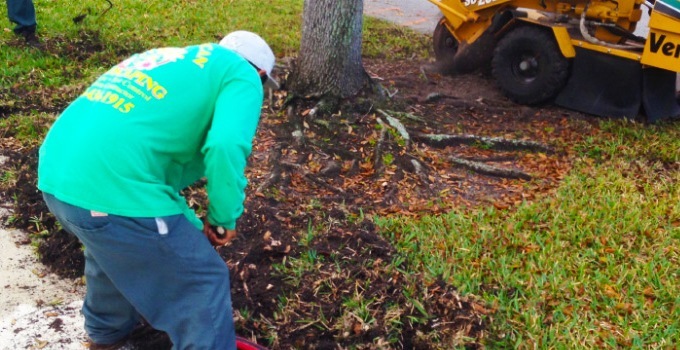 Pan American Landscaping, LLC is your ultimate source for hurricane and storm cleanup, located in Broward County with services in Dade and Palm Beach Counties. The most recent hurricane that struck in South Florida was Hurricane Wilma in late 2005. Approximately $16.8 billion was estimated in damages and had impacted the Broward and Palm Beach Counties particularly. We cannot forget about hurricanes Sandy and Katrina who had caused major flooding almost submerging entire cities. These hurricanes also caused millions in property damage. One of the most stressful aspects of a hurricane is the after math and what damages it has caused. Strong hurricanes can leave a trail of destruction as they move through towns and cities. Strong winds can tear the roof off of a home. Debris can break windows and heavy rain can cause indoor water damage. With over 20 years of operation, Pan American Landscaping, LLC has seen every worst case scenario and are always ready to get you back on your feet. The company carries many men with military background and is passionate of helping others and our community for a better tomorrow. Our goal is to guide you through the healing and recovery process with compassion and understanding so that restoration is as unobjectionable as possible. During Disaster Cleanup debris must be removed, water extracted, mold remediated, power restored, roofs covered. Most people don’t have the tools, knowledge and experience necessary for this kind of effort. 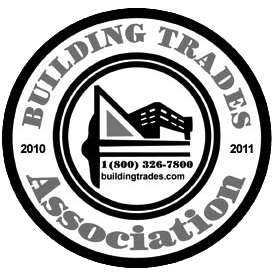 We specialize in bringing residential and commercial structures back to normal after they’re affected by disasters. With an experienced crew in applying hurricane and storm damage cleanup work to a wide variety of building types. If you’ve been hit by a hurricane, or for any other level of disaster or damage, we are the right company for you. Water can weaken wood, initiate rusting on metals, create electrical fire hazards and ruin carpets. The longer the water and moisture stays in, the bigger the losses you can incur. Water that are in places that shouldn’t be in will moisturize indoors that can potentially cause health hazards for everyone that is surrounding it. Damp surfaces with organic matter such as wood, drywall, wallpaper and cork can serve as a breeding ground for mold. Mold can be formed in many forms and in many ways causing it to be extremely dangerous and being a threat to people’s health. It is known that mold can release a toxic spore that can directly harm the respiratory system and even skin. In some cases, they can even produce toxins that can cause neurological issues when consistently inhaled. Pan American Landscaping is ready to help any residential & commercial locations that need cleanup after any tragic hurricane and storm events throughout Broward County including: Coral Springs, Dania, Davie, Fort Lauderdale, Hallandale, Hollywood, Lauderdale Lakes, Lauderhill, Miramar, Pembroke Pines and Southwest Ranches.